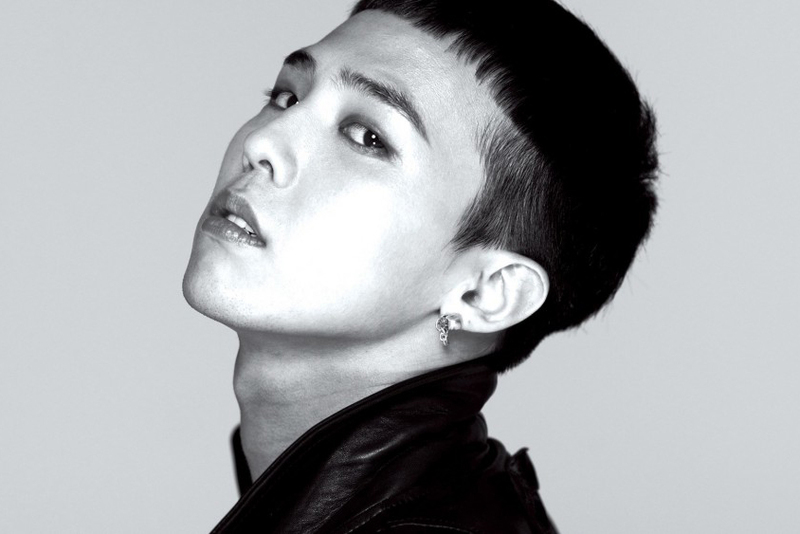 If you’re at all familiar with k-pop, it’s likely that G-Dragon is the first name that comes to mind. Having graced the Issue 6 cover of HYPEBEAST Magazine back in 2014, the South Korean pop sensation’s success continues to prosper within the realms of music, fashion and culture. First skyrocketing to fame as the lead singer of the k-pop idol group Big Bang, the band made a high-profile comeback in 2015 with their third studio album, MADE, after a three-year hiatus. The group, comprised of G-Dragon, T.O.P, Taeyang, Daesung and Seungri, commenced their 'MADE' world tour with two sold-out shows in Seoul back in April of this year. Since then, Big Bang has broken a slew of k-pop records including the largest k-pop arena tour in US history. On top of all that, the singer-songwriter-producer visited the studio of controversial photographer Terry Richardson once again, following an exclusive collaborative capsule collection launched in tandem with Italian luxury footwear designer Giuseppe Zanotti. Without an indication of slowing down any time soon, G-Dragon will continue to tour into 2016 with Big Bang and will likely continue his global meteoric rise.